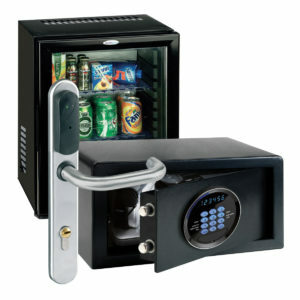 Insafe ensure the products we install for our customers are only the very best. 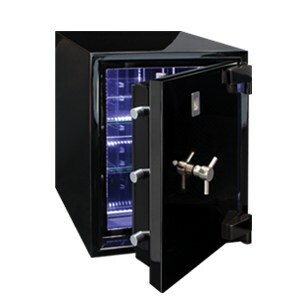 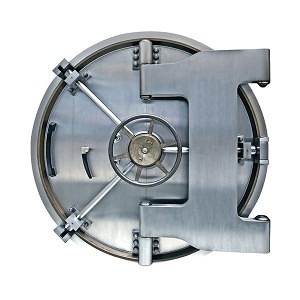 Burglary, Robbery and Attack Resistant Safes, Fire Safes, IT & Data Safes, Electronic / Digital and Keylocking Safe Locks, Vaults, Access Control Door Entry Systems, Security Cabinets, Key Cabinets, Locking Systems and Fire Filing Cabinets. 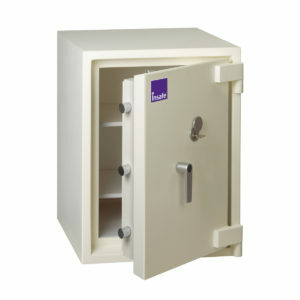 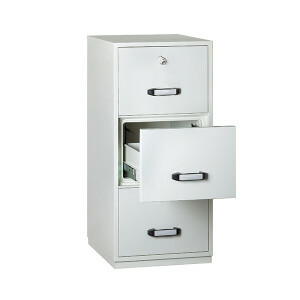 A range of deposit options including letter slot, drawer deposit and rotary deposit. 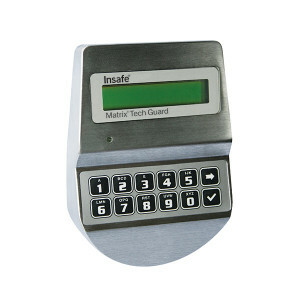 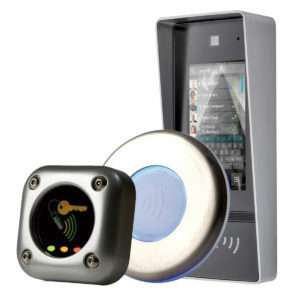 High quality 5-life key system for high frequency retail use. 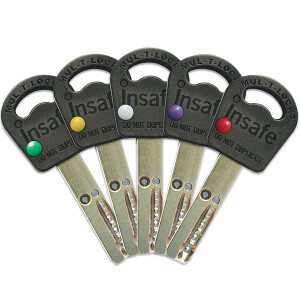 Saves money and time. 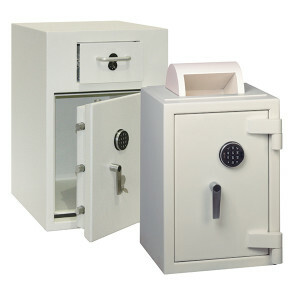 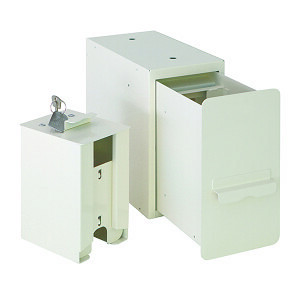 All our safes are Tested, Certified and Approved. 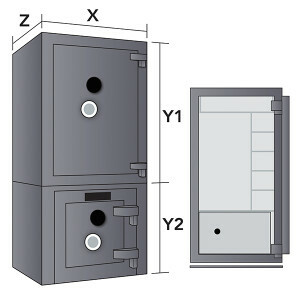 We understand the value of getting the correct safe for your requirements and will be pleased to speak to your insurance company if required to make sure you have the right product. 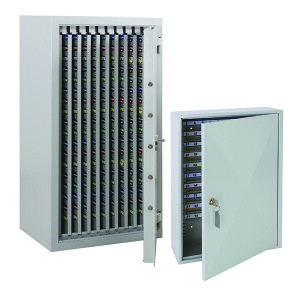 And once you have decided upon the right products you require we can provide a complete delivery and installation service to ensure they are installed correctly and that you understand how to fully use them.